What does the term ‘VIP’ mean to you? 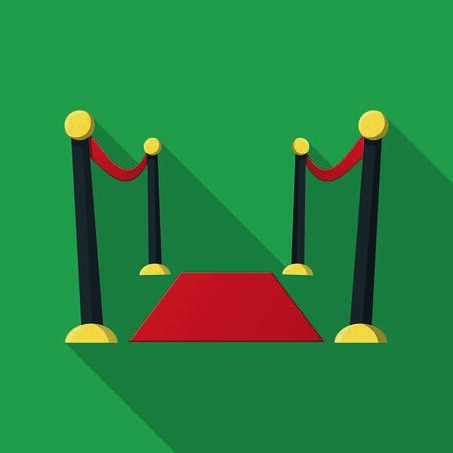 To some, it could conjure images of red carpets, paparazzi and celebrity, for others, it’s exclusivity, or a status symbol. 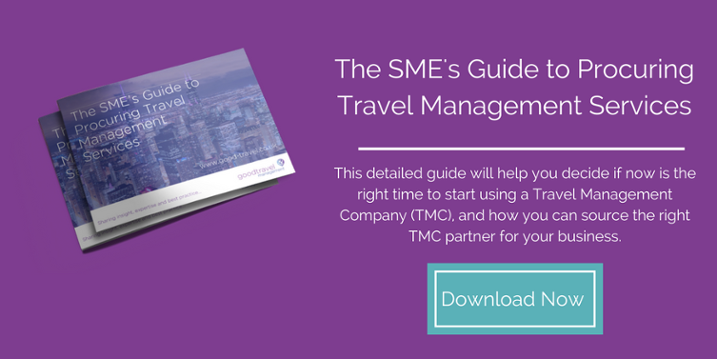 In the world of business travel the term can be applied to a whole different range of people, but who all have the same thing in common; they are very important to your business, they have very important work duties, and it’s is very important to ensure they are looked after to the highest degree possible. I myself understand the importance of looking after VIP travellers; when travelling around meeting with new clients I always ask in my initial meetings who the VIP Travellers are within the company as I know it’s imperative for a Travel Management Company to look after these travellers and to get it right from the very first trip. 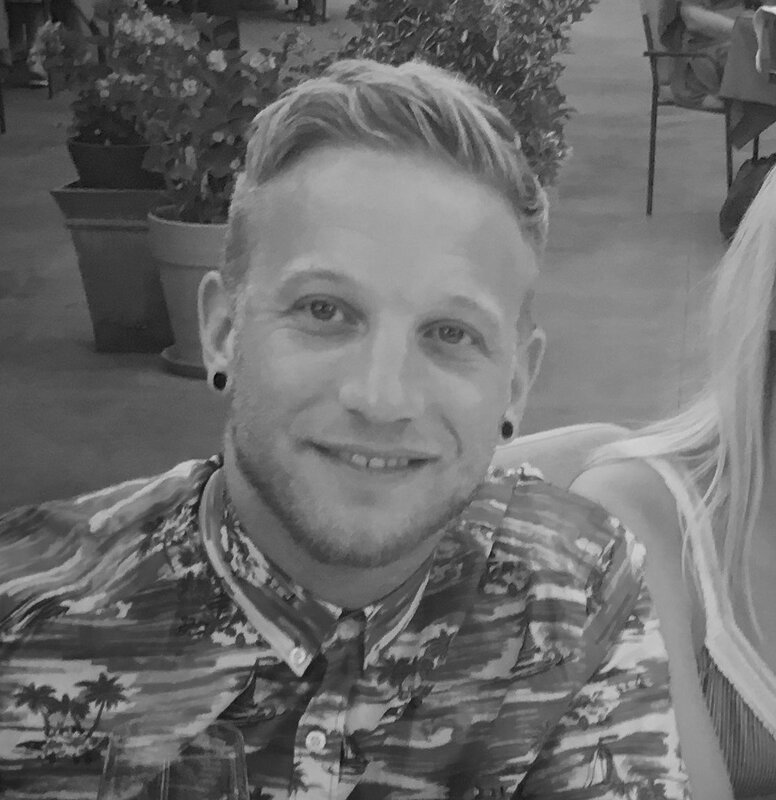 To get a better understanding of the needs and challenges for VIP travellers and those looking after them, I sat down with Heidi Taylor, who is one of our Senior Travel Consultants based in our Stockport team. Our Stockport team have 107 years combined experience between them, spanning a wide range of industries such as Leisure Travel, Media, TV and the Financial Industry. But there’s a reason I came to Heidi to talk about this…. not only does she have 23 years’ experience in the travel industry, but she also has a vast amount of experience on the topic of VIP and Executive travel, having worked within a ‘First and Business Department” and also working for 4 years as the Head of the VIP and Executive team for a huge multinational travel management company..
As Heidi mentioned, working as a business travel consultant for a VIP traveller is a whole different ball game, more aligned with being their ‘Travel PA’ more so than someone who books flights for them. These travellers have tight, ever changing schedules and the importance of them attending their meetings and events is of the utmost importance for the company and its overall success. In short, these trips can’t go wrong. So apart from practical things such as making sure the traveller has fully flexible tickets, the correct VISA and being kept up to date with any travel disruptions that may hamper their journey, I asked Heidi what else is required to successfully manage travel for a VIP. Heidi’s response was simple… “Acting quickly, knowing the traveller’s specific preferences and always being one step ahead of the game, but managing all of this without ever losing attention to detail”. Surely a huge juggling act and something that only years of experience will fully prepare you for – but as Heidi mentioned, “it can be hugely rewarding looking after VIP’s and knowing you’ve done your everything you can to ensure they have a good experience”. Another key ingredient to looking after a VIP traveller is trust, which is much easier to lose than it is to gain. VIP travellers are usually under huge pressure coming in from all angles, so the last thing they need on their mind is whether their Travel Management Company will make mistakes with their trip and itinerary. This trust can take time for the TMC to earn, but there are things they can do from the start of the working relationship to demonstrate their capability and understanding, such as ensuring detailed traveller profiles are built for the VIP’s, as well as offering a Fast Track VIP out of hours service and traveller tracking for times where they are travelling to high risk destinations. There are other things to consider too… As VIP Travellers usually have a higher travel spend than other travellers within the company, it’s imperative their airline status reflects this; a VIP travel booker will ensure all their reward schemes are logged and up to date, as well as knowing how many points they have earned so they can suggest ways to utilise them which will ultimately increase the overall trip experience. But above all else, the main thing a VIP traveller needs is a booker who goes that extra mile for them, and adds that extra level of care. I asked Heidi for an example of this during her career and she talked about the time a VIP only had 2 hours from arriving at the hotel to then having to attend a high-level meeting. Heidi called the hotel in advance and managed to get the hotel to wash and iron the client’s clothes ready for the important meeting, saving the VIP both time and stress, and ever strengthening the relationship and trust between the two. What are your thoughts on VIP Travellers? Do you have a VIP that needs an extra layer of care and attention? Get in touch we'd love to help!